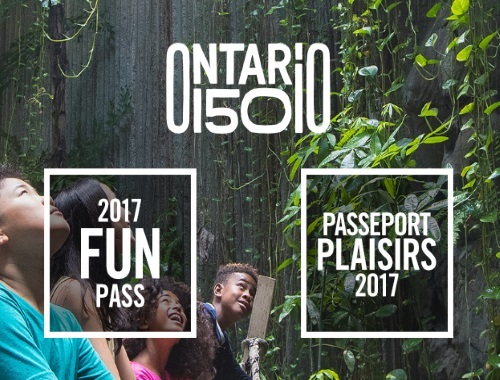 Celebrate Ontario's 150th this summer! To mark this special year, Fun Pass now includes 2 Free child admissions to 18 different Ontario attractions that will be fun and memorable for the entire family! Click here to get the pass.